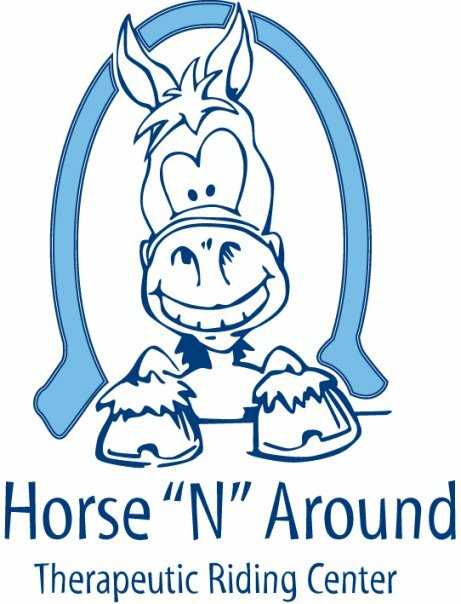 Horse N Around offers clinic-based therapy services to individuals with physical, intellectuals, and cognitive disabilities. We provide occupational therapy to children birth to 21. We use lots of FUN modalities on our 20 acre farm to increase functional performance of a child. Not every child is a good fit for the horse. Horse N Around is only in-network with NC and SC Medicaid. We will be happy to check benefits and bill to out-of-network providers. Payments are due at the time of services. Please call or email 704-641-2146 horsenaroundtrc@yahoo.com to check availability and obtain intake form. In order to offer Equine Assisted Therapy we combine our two programs, therapy and therapeutic riding. Therapy is billable towards insurance. 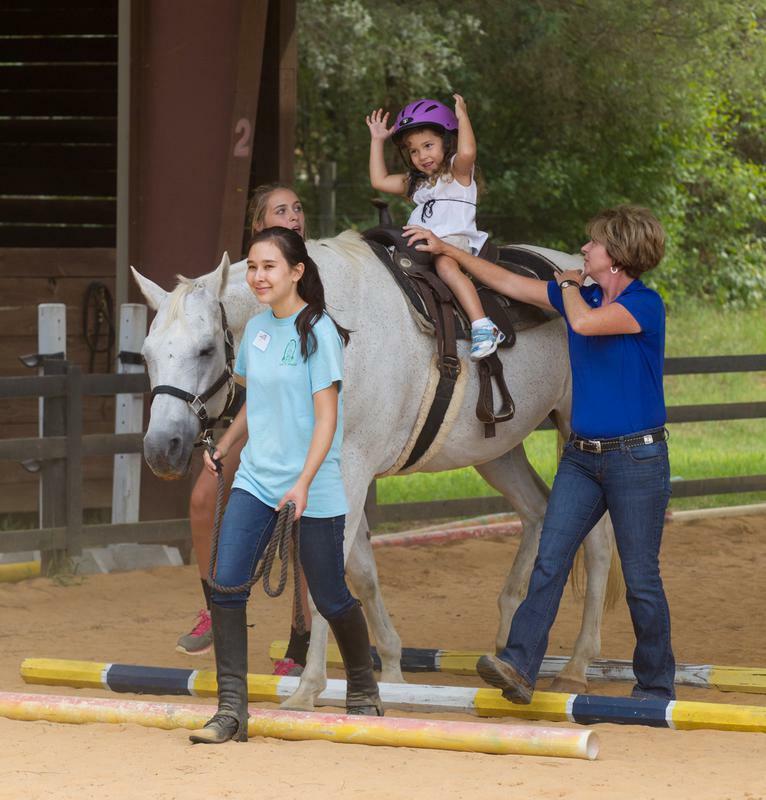 Therapeutic Riding is not covered through insurance and there for is an additional fee. Horse N Around fundraises and seeks grants to sponsor the therapeutic riding portion of the EAT. There is tremendous amount of effort that goes into this program. Each session includes a certified PATH instructor, licensed therapist, well trained horse and volunteers. To start this program you must be seen first in our clinic-based therapy program. There are additional forms and assessments required. Not every child is a good fit to ride the horse but the horse may still be used to help increase functional performance. 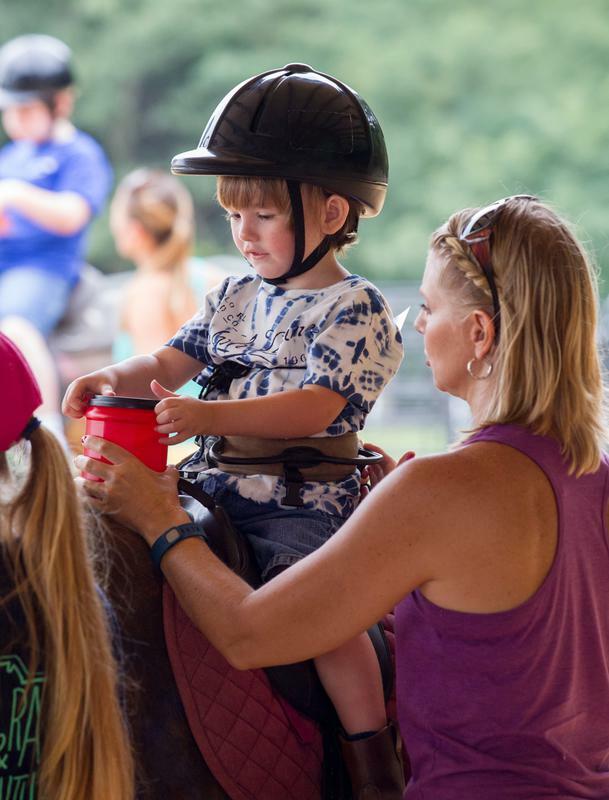 Therapeutic riding uses equine-assisted activities for the purpose of contributing positively to cognitive, physical, emotional and social well-being of people with disabilities. Therapeutic riding provides benefits in the areas of therapy, education, sport and recreation & leisure. A disability does not have to limit a person from riding horses. In fact, experiencing the motion of a horse can be very therapeutic. Because horseback riding rhythmically moves the rider's body in a manner similar to a human gait, riders with physical disabilities often show improvement in flexibility, balance and muscle strength. 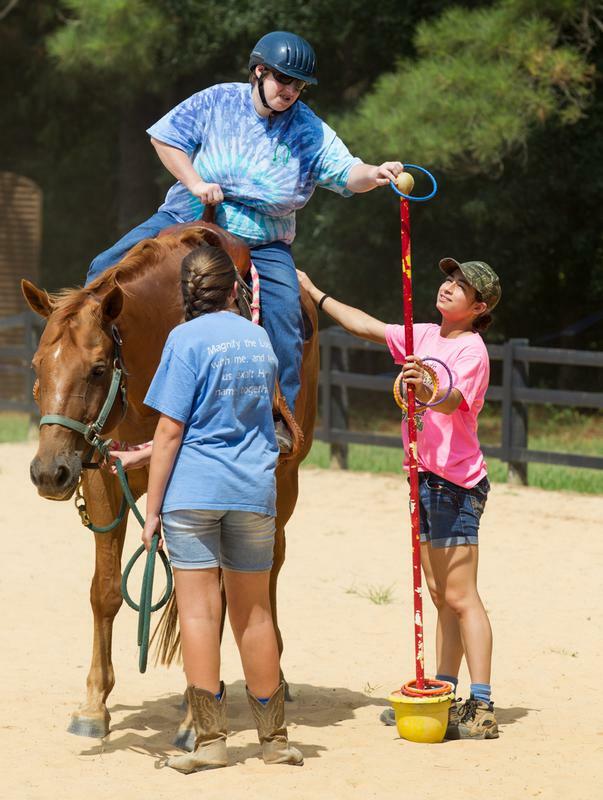 In addition to the therapeutic benefits, horseback riding also provides recreational opportunities for individuals with disabilities to enjoy the outdoors. Sessions are 45 min., 30-35 min. 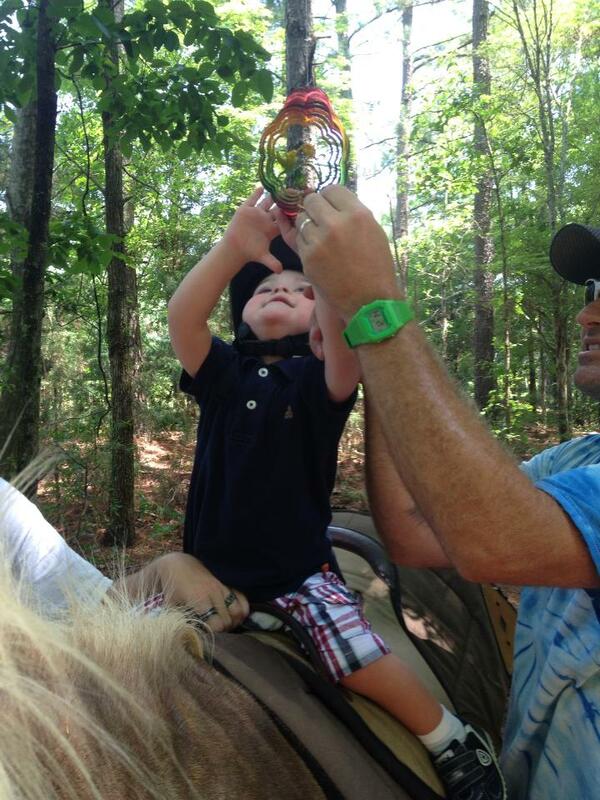 on a horse. We start with a 60 min. assessment. This program requires rider packet. Horse N Around fundraises to help keep the cost low for our familiues. Sessions are $60-$100 depending on level of assistance needed, however we will only ask for a copay of $50 for families paying out of pocket. Horse N Around funds the remaining balance through grants, fundraising and donations..
"Where miracles can happen just by horse n around"